It is well known that Manitoba, Canada is known for very large black bears, and lots of them. 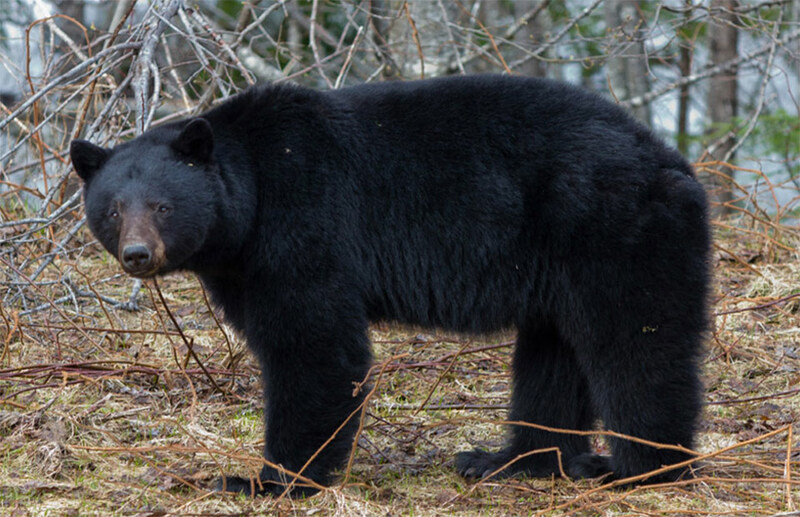 And in Manitoba, the Interlake stands out as the place to go to hunt trophy black bears. Our bear camp is located in the center of Manitoba’s famous Interlake region and huge black bears roam this remote area. Hunting is done from comfortable stands over our many active bait sites. Due to the location of our camp, there is no outside pressure from other hunters. When it comes to black bear hunts, there is no better place than Manitoba, Canada, and there is no better outfitter than BearTrack Outfitters! 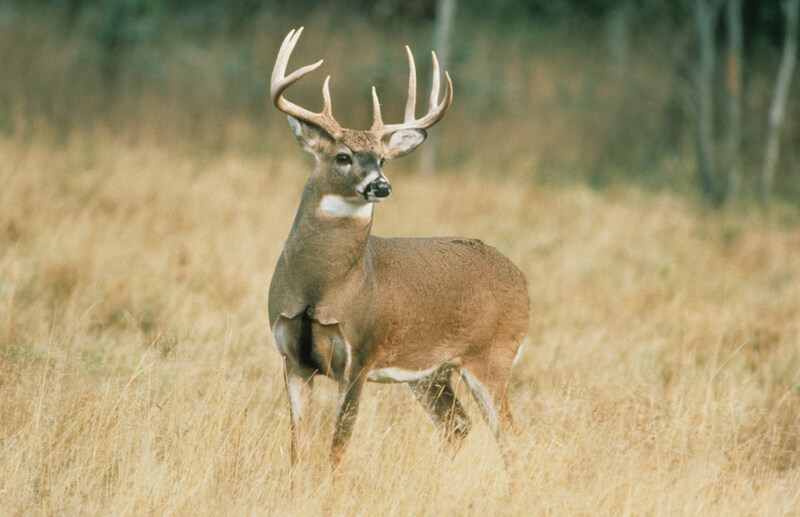 Manitoba is known for producing big, mature, whitetail deer. Our hunt offers hunters the chance to hunt big deer that can tip the scales at 250-300 pounds, with thick, dark antlers reaching trophy sizes. Our area is located in Manitoba's famous interlake region. This area has been known to produce 180-190 inch deer. The physical landscape of our area is very diverse. It ranges from wooded areas, to swamps, to grasslands, which means that it has countless travel routes the deer like to follow. Due to the diverse landscape of our area it allows us to set up where we need to be to put you on that deer of a lifetime! Come hunt with us and see what all the fuss is about. Transport to and from your stand. Our area is situated in Manitoba’s Prairie Pothole country, which continues to produce plentiful amounts of birds year after year. From Mallards, Redheads, and Canvasbacks, to Specklebelly, Snow geese, and big Canadian honkers, we have it all! 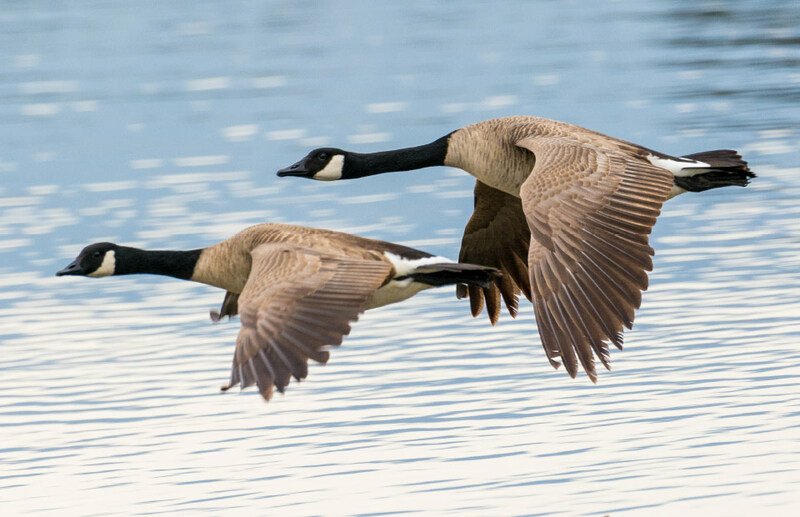 Experience Manitoba’s finest waterfowl hunts in the heart of the Canadian Central Flyway. Book a trip with us and you will see why BearTrack Outfitters in Manitoba's premiere waterfowl destination. Whichever hunt you decide to book, it will be action packed. The 3-day hunt consists of 3 morning hunts, and two afternoon hunts, while the 4-day hunt consists of 4 morning hunts and 3 afternoon hunts. Bird cleaning and packaging for transport. Come and enjoy a relaxing week of fishing one of Manitoba's finest lakes and playing one of Manitoba's most pristine golf courses. Guests will stay at our beautiful lodge right on Falcon Lake. After a top notch breakfast guests will spend their mornings out on the course. 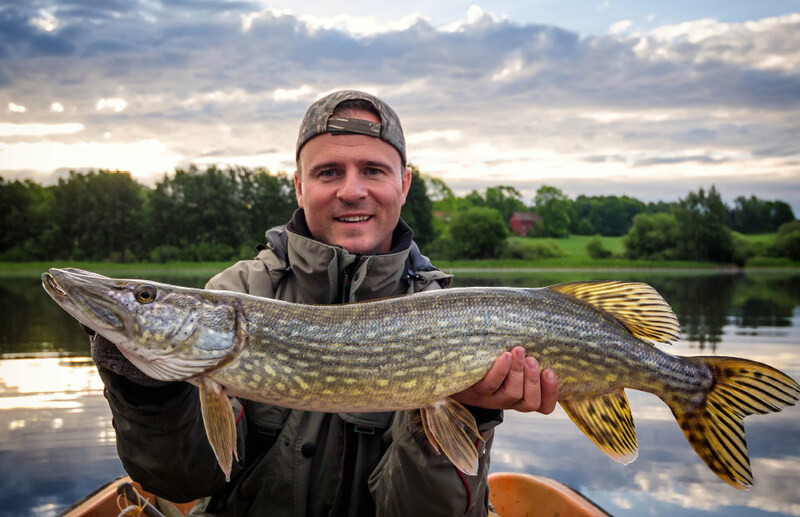 After your round of golf you will come back to the lodge for a mouthwatering lunch, and then spend your evenings out on the water catching trophy Walleye and Northern Pike. After spending your afternoon and evening out on the water you will have a hot dinner waiting for you back at the lodge. After dinner the evening is yours to enjoy either in the hot tub overlooking the lake, or just relax with your favourite drink on the deck while you listen to the loons. Come experience relaxation at its finest!